There’s not much to say about this skirt. 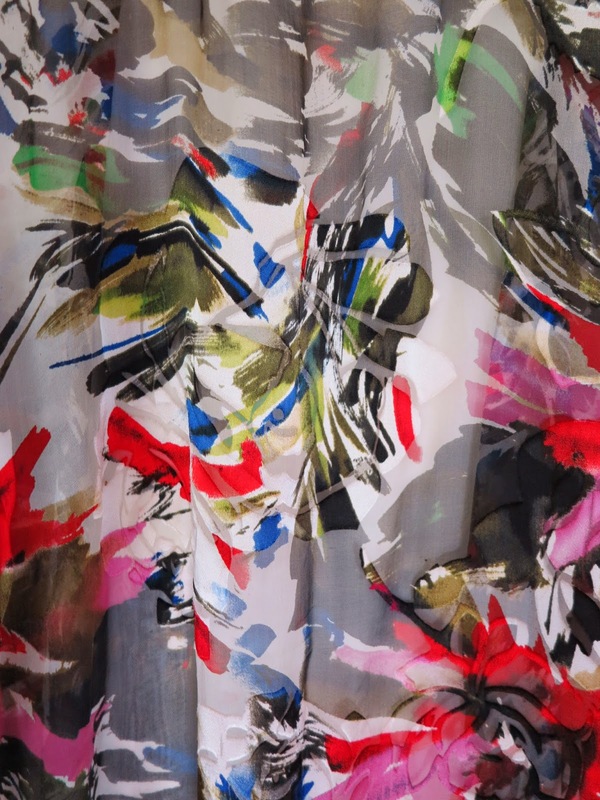 It’s simply made by layering panels of gathered polyester chiffon to a waistband. 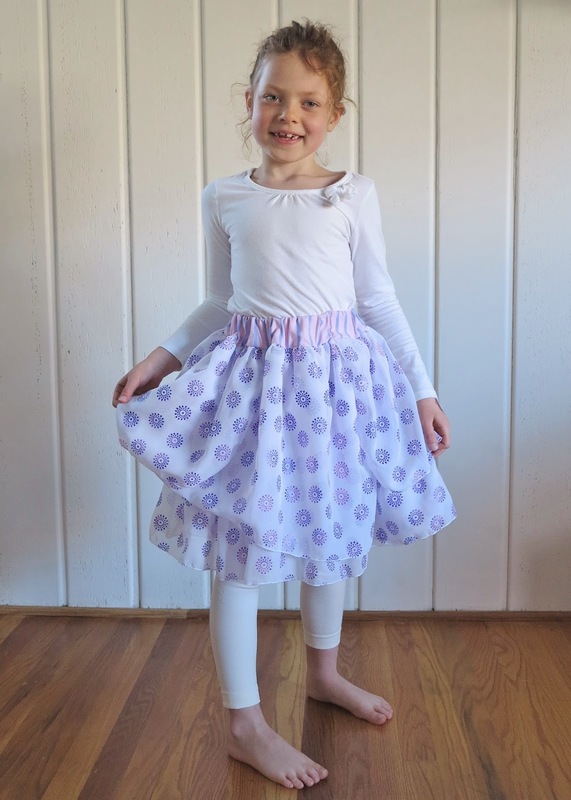 The fabric was chosen by one of my girls when we were shopping at Jo-Ann, although I’m still not sure what possessed me to purchase it…perhaps my daughter’s big blue eyes, or maybe it was the $3/yard price tag. 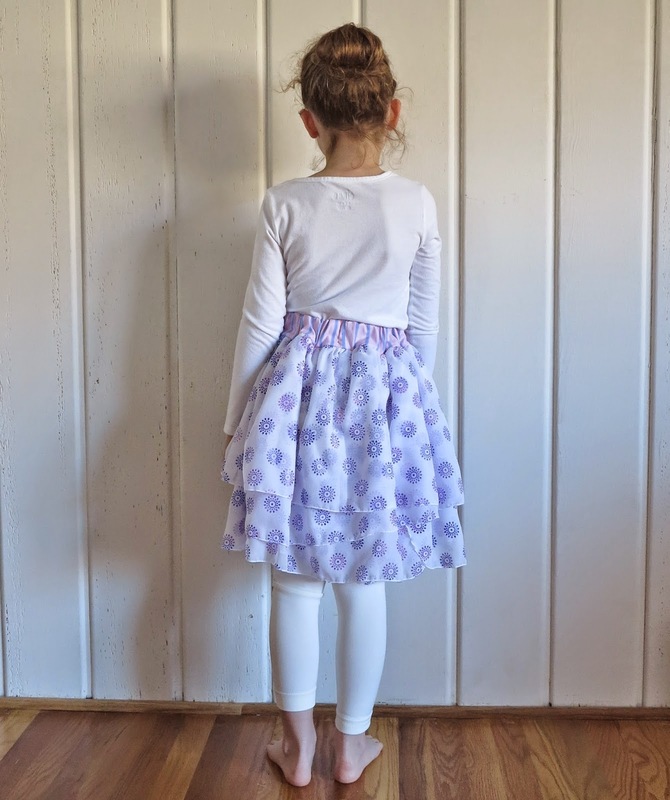 I’m pleasantly surprised by how this skirt turned out. 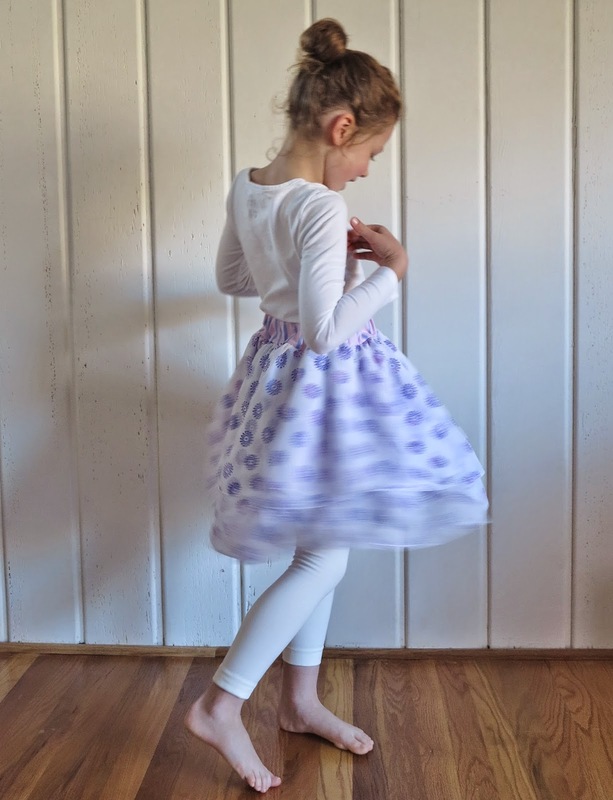 I can make my girls the coolest culottes and tops, but the thing that lights up their faces the most is, without fail, the simplest of gathered skirts. 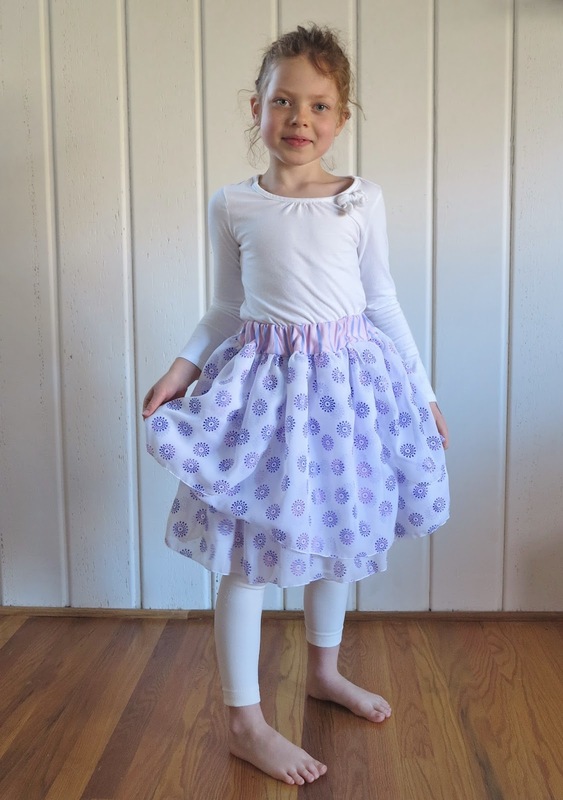 This entry was posted in chiffon, Jo-Ann, polyester, self-drafted, skirt on November 26, 2014 by Debbie Iles. 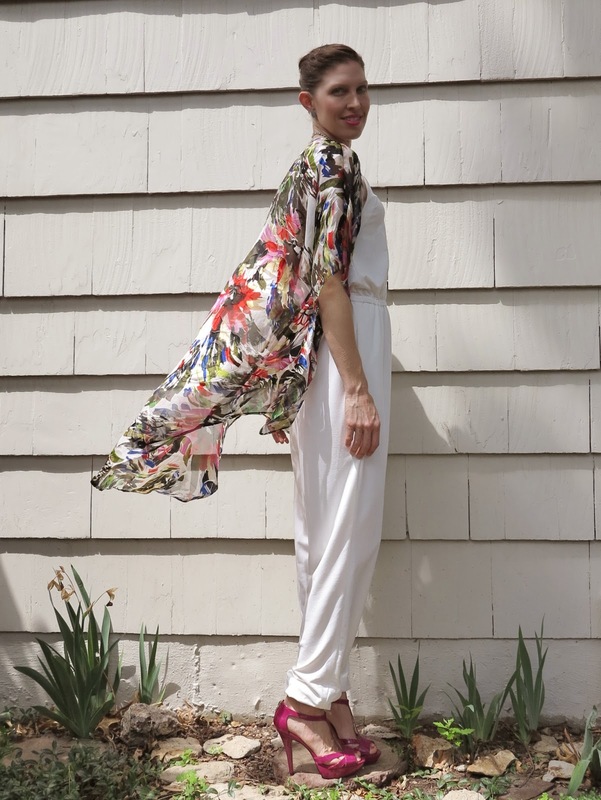 I warned you all that another kimono jacket would be on it’s way soon. It all happened a little quicker than anticipated because I remembered this beautiful silk remnant from Tessuti that I had in my stash. It was such a beautiful length of silk, nearly 2m of it in total. It’s another of those fabrics that photos just cannot do justice. It’s beautifully light and gauzy like chiffon. There are also shiny charmeuse bits through the chiffon that add surface texture, but it is difficult to see this in the photos. 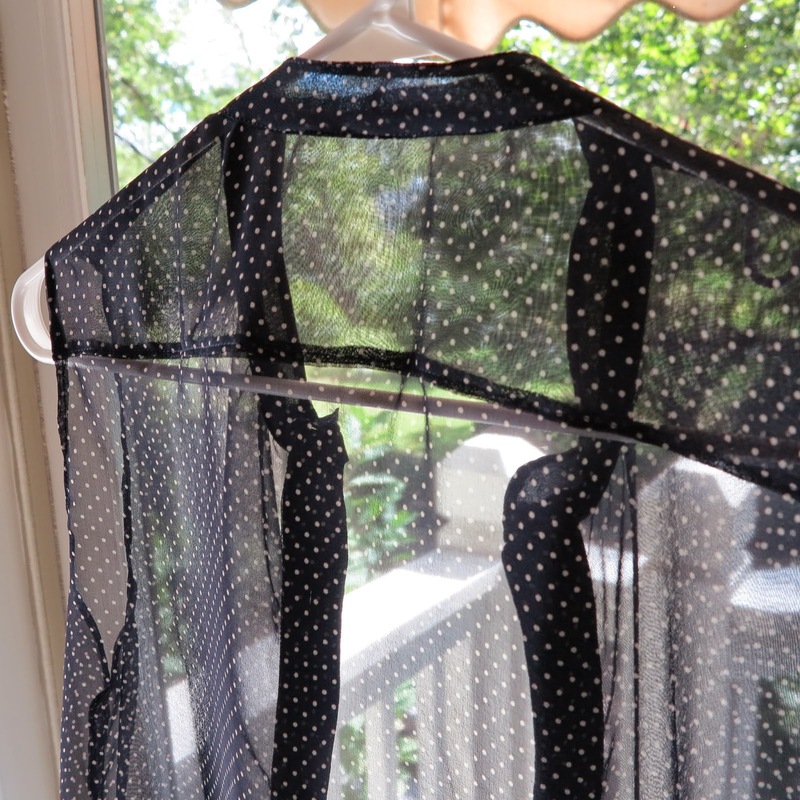 The fabric is super sheer, as you can see when I hold it against a window. But enough on this beautiful fabric. I’m guessing you’d like to see what I made with it? Remember my yellow kimono? I used the same pattern, but eliminated the cuffs and facing. I also shortened it to fit the length of fabric I was using. 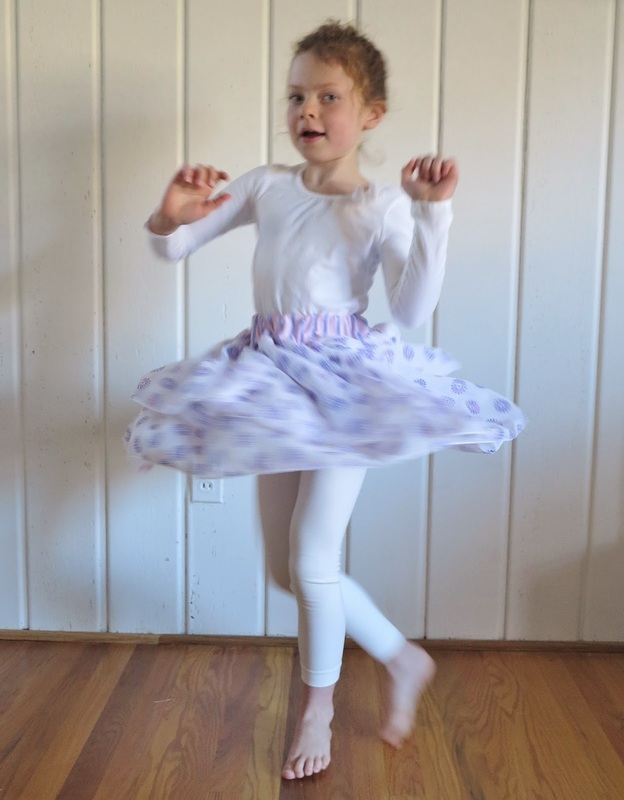 The sheerness of this fabric demands French seams, so I used them throughout. I finished all the edges (including the neckline) with a narrow hem. It’s such a simple pattern but I think it suits the fabric perfectly. Anything more in terms of design would simply be lost on it. I’m pretty happy with my new kimono. 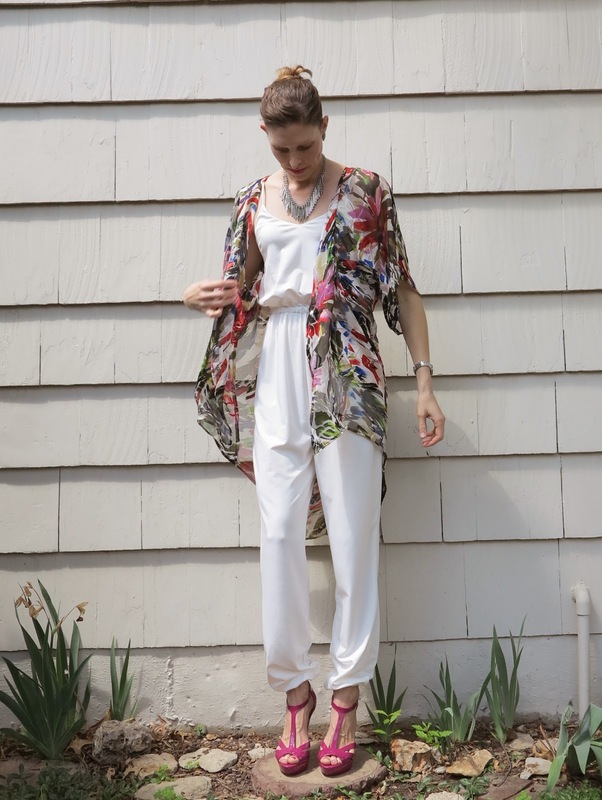 It makes the perfect cover up for a hot summer evening, and it’s already on hot rotation in my wardrobe. 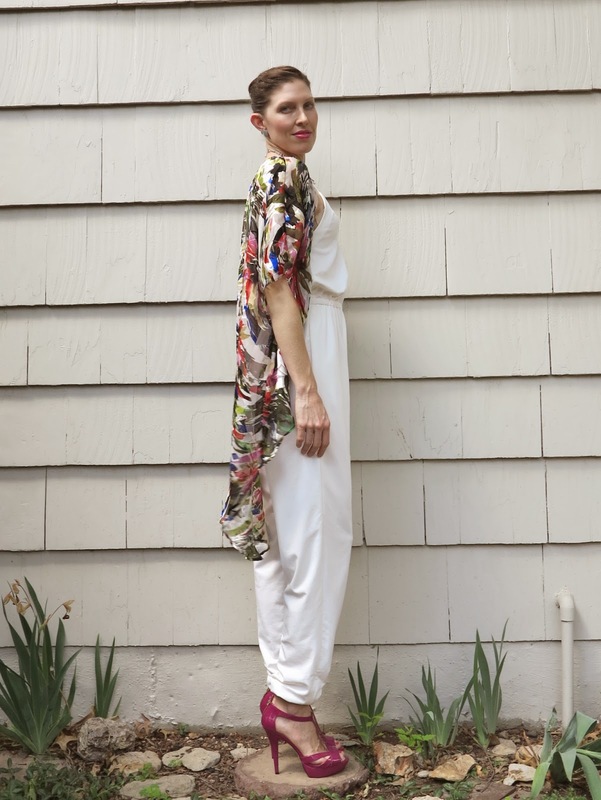 I love that it adds a splash of colour to my white jumpsuit. 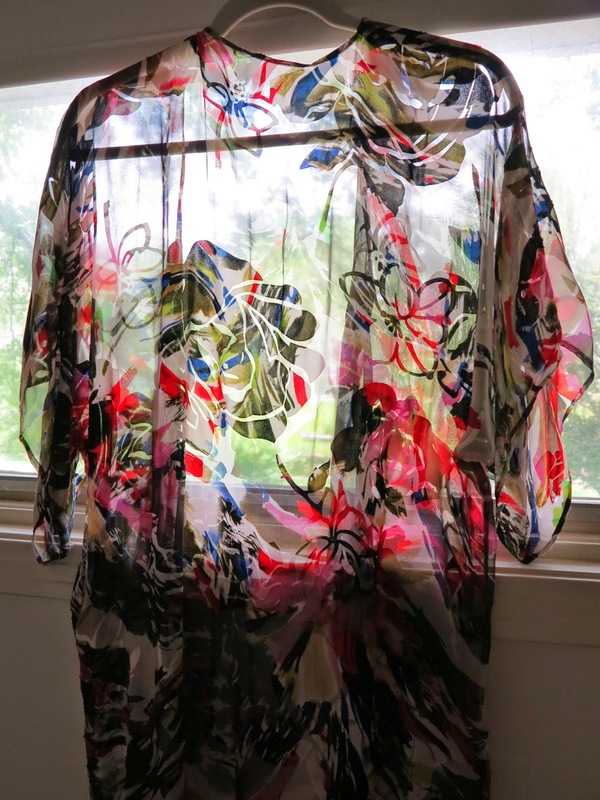 This entry was posted in B5409, chiffon, jacket, kimono, silk, Tessuti Fabrics on June 18, 2014 by Debbie Iles. Sometimes I read something or see a post that I just cannot get out of my mind. 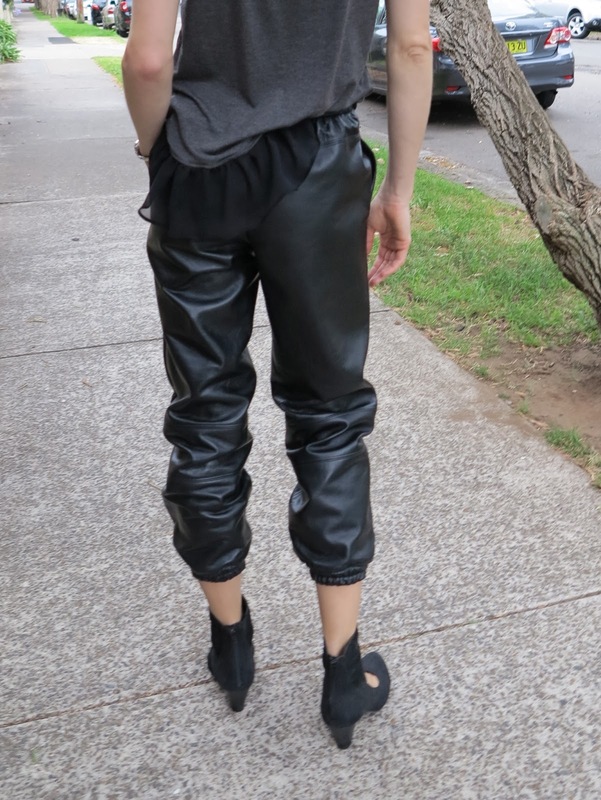 One of these such posts was about a particularly HOT pair of leather jogging pants, created and styled by the ever-inspiring Nikki on her blog, Beaute J’adore. 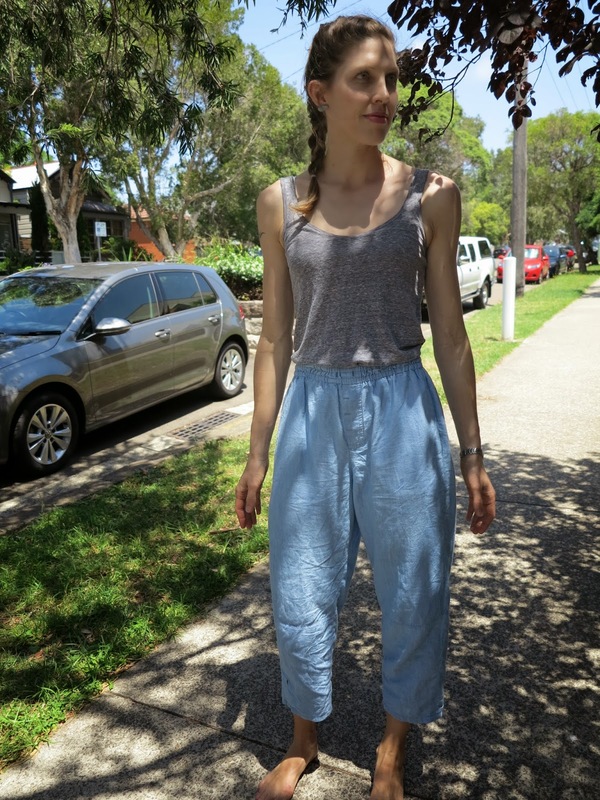 Now to put this all into perspective, the thermometer here is currently wavering around a sweltering 30 degrees on most days, and yet, I still couldn’t get these pants out of my mind. So these are my version. Now you will have to forgive me a little for the eclectic get up in the photos. Apart from these leather pants, my wardrobe is somewhat lacking in the winter-wear department. So I found it a little difficult to put together an entire outfit. Nevertheless, I will certainly have warm legs this winter (in about six months time mind you)! And on the side, the top I am wearing is made from a little leftover modal from hubby’s birthday present. The ruffle is black silk chiffon…oh, I do feel so very chic wearing leather and silk together! But back to those fabulous pants now. 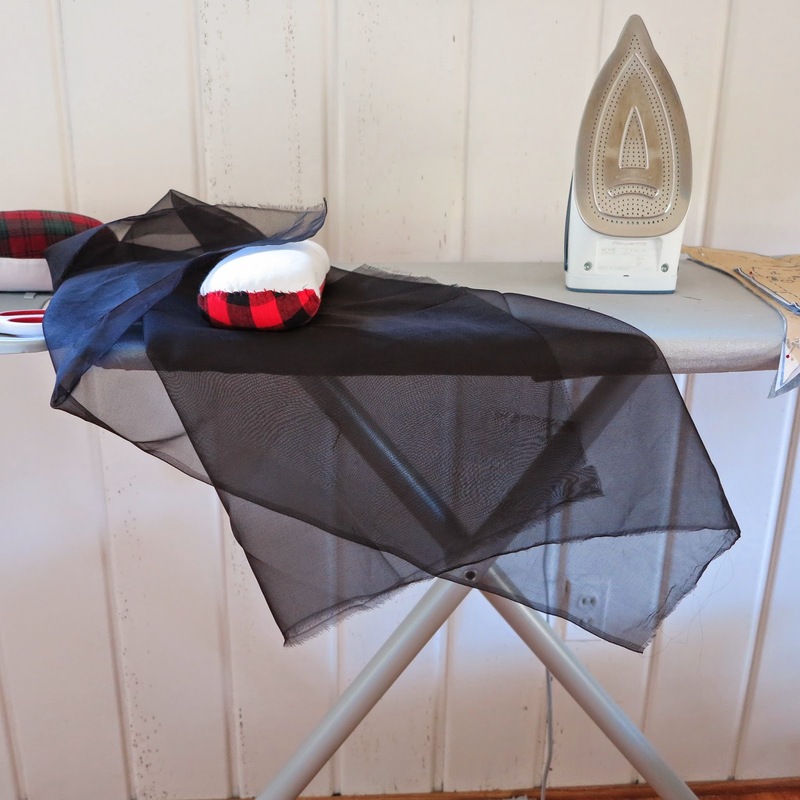 I decided to make a wearable muslin first using Vogue 8909. I chose View B because of the elastic leg bands and slightly cropped look. My plan was to make a wearable muslin first, using some cheap chambray fabric I found online. 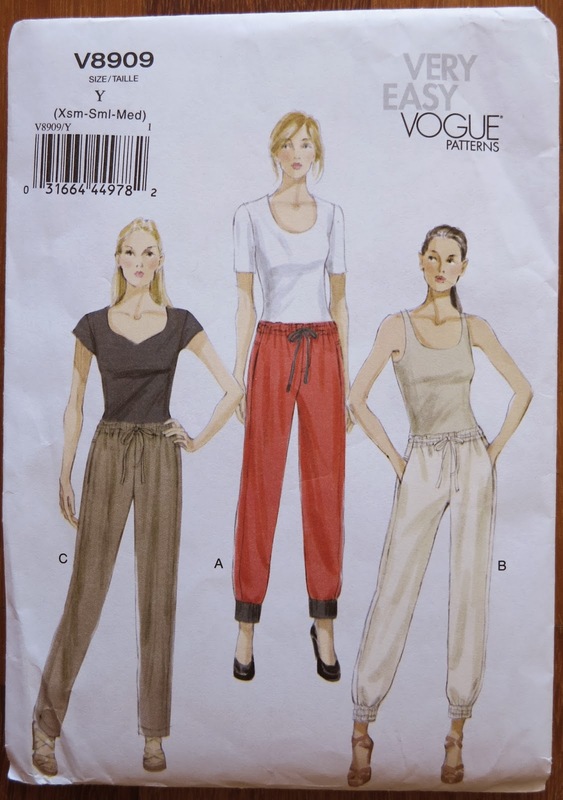 I chose a size M based on my measurements, but I am slowly learning that when I make unfitted or knit garments, I really need to choose a size below my measurements or the item turns out way too big, as I found out with these pants. So, I ditched the ankle bands and relegated these delights to my pyjama drawer! They are ever so comfy but a little too baggy as you can see in the photos. They were also a little too short for the pants I had in mind. This particular fitting mishap did teach me a few things though. After fiddling a lot in front of the mirror, I estimated that I needed to lift the crotch seam by about 1cm and take the sides in by about an inch each. This was basically the same as going down a size, so I chose this option instead and it worked out a treat. This was my first time working with leather, and perhaps that was also part of the reason why I was so excited about making these pants. 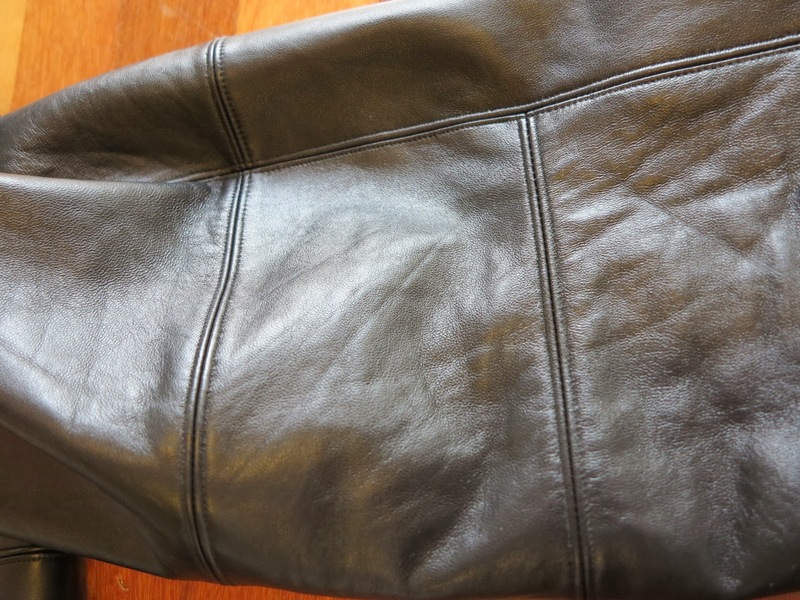 I purchased the leather lambskin from Tandy as this was the same leather used by Nikki for her pants. I know I could have found a similar product in Australia, but given this was my first leather project and I had no idea what texture, feel, look, or weight I was looking for, the shipping expense was well worth it for the education. I chose to interface every single piece in the pattern. I attended a lecture on interfacing a while back and recalled the speaker saying all leather should be interfaced. I ummed and aahed over this for a long while, because the leather was just divine as it was and I really didn’t want to change it’s hand at all. In the end, my fear of a baggy bottom and knees won out and I chose to interface it with the lightest possible knit fusible I could find. It seemed to stick well and didn’t affect the feel of this gorgeous lambskin too much, if at all. 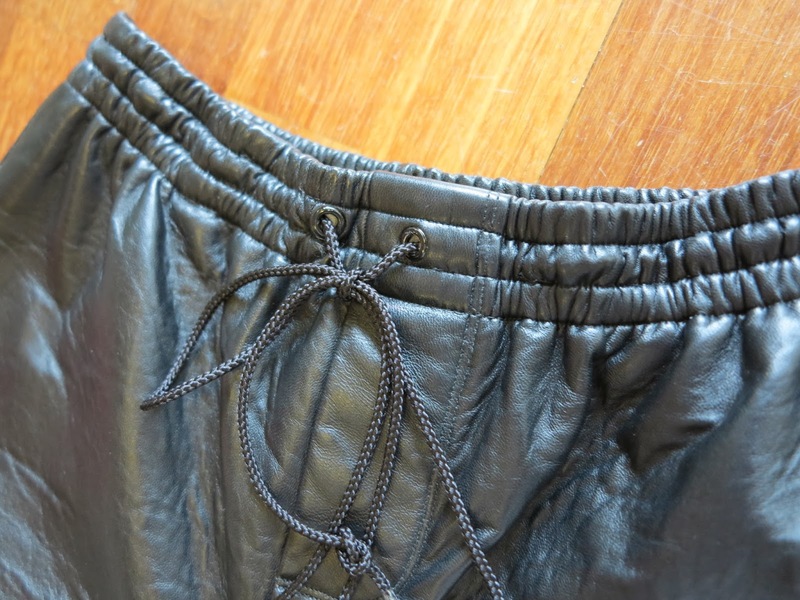 I partially lined the pants with rayon lining fabric. I also added an extra two inches in length for version B and added a seam in the front legs and an extra two seams in the back legs. (The extra seam in the back legs was purely an accident after I attached one to the waist seam by mistake and had to trim and re-cut pieces to solve the problem!) For each seam, I opened it up and edgestitched both sides before trimming. This worked beautifully in keeping the seams flat and neat. Although, this was very nearly irrelevant as I nearly tore the leather when making the holes for the drawstrings using metal eyelets for the very first time. But I am very pleased with the professional result in the end. The most difficult thing about this project was inserting the elastic into the casings. In hindsight, I should have increased the casing sizes a bit in the waistband because I forgot to account for the fact that leather is a thicker material. I actually had to pause this project overnight because my poor fingers and hands were hurting so badly. But I have to say, the end result is well worth it. Would I sew with leather again after this? Absolutely! I have to admit, it isn’t my favourite material to sew with. I much prefer fabrics, but I am still so pleased to have expanded my skills. 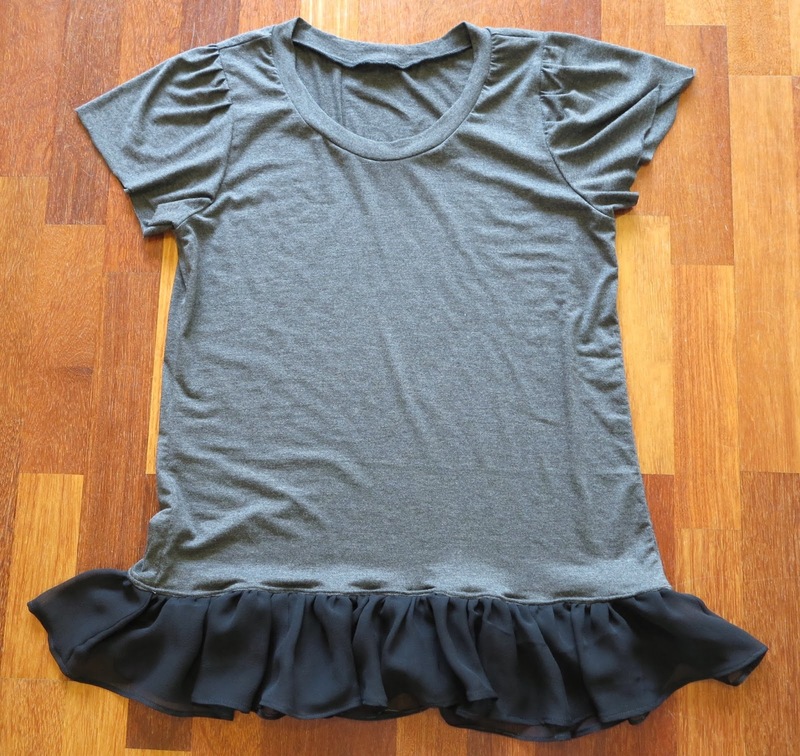 This entry was posted in chambray, chiffon, cotton, leather, modal, pants, silk, Tessuti Fabrics, The Remnant Warehouse, top on December 23, 2013 by Debbie Iles.